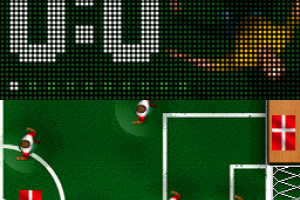 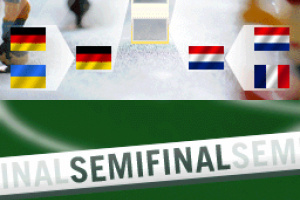 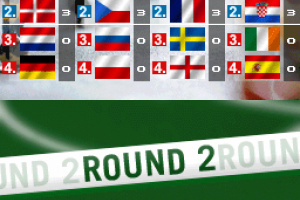 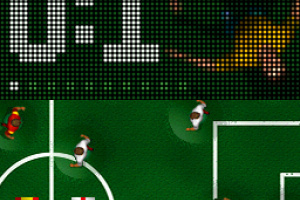 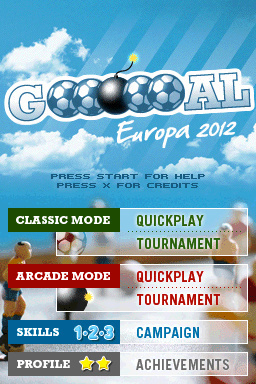 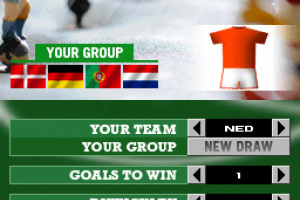 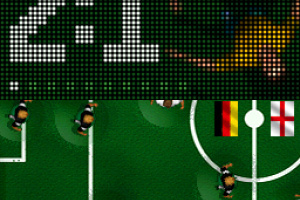 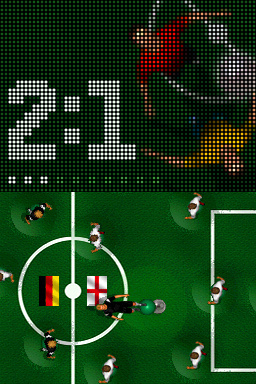 Goooooal Europa 2012 features several game modes. 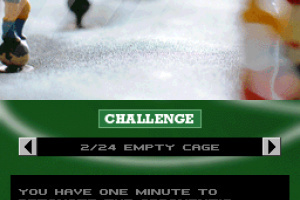 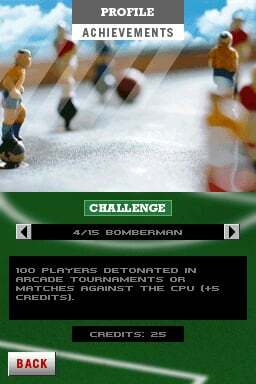 In addition to standard matches or matches with time bombs, you can choose a single-player match, a two-player match, a 16-team tournament, and even a demanding campaign packed full of challenging tasks in which you can win various achievements.The game can be customised with many various settings, including overall difficulty, a goal limit and the respawning of players blasted by time bombs. 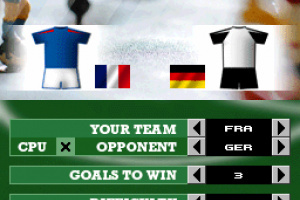 Plus, you can, of course, also choose your team's strip and the game automatically selects between dark and light variants. 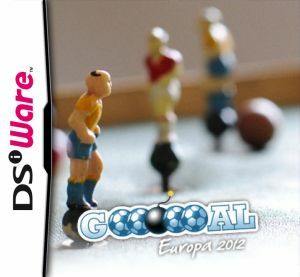 An authentic simulation of a real table-top football game, with players on springs, playing with a steel football. 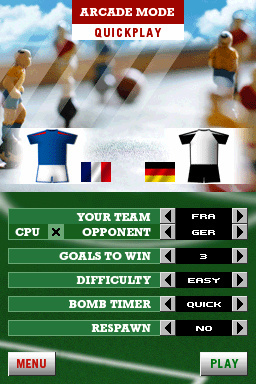 A turn-based game in which a player's go ends with loss of possession. 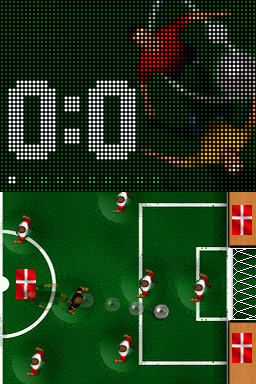 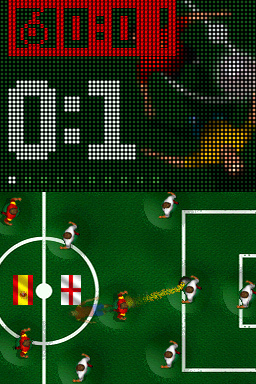 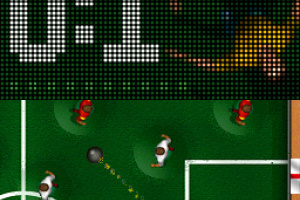 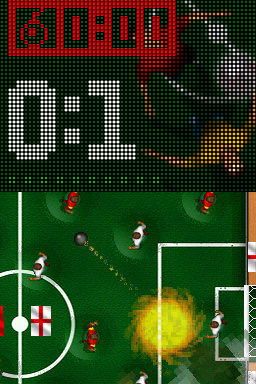 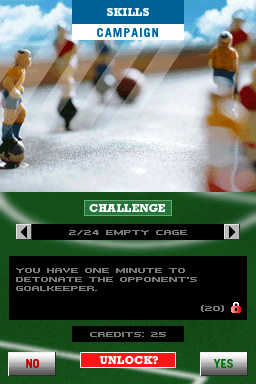 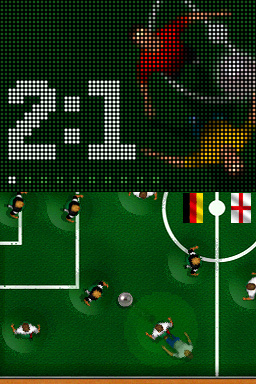 Features an innovative ARCADE mode: Replace the football with a time bomb and send the opponent’s players to the bench! 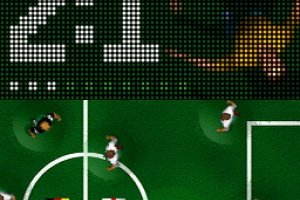 Physics-based simulation of ball travel over an uneven pitch. 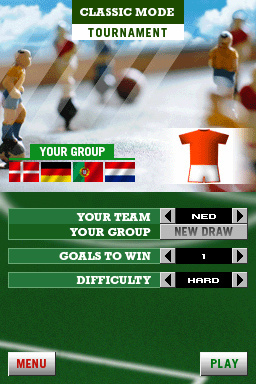 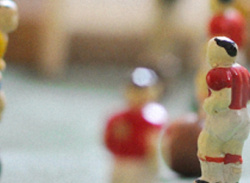 Play single matches, tournaments or skill campaigns featuring 20 objectives. 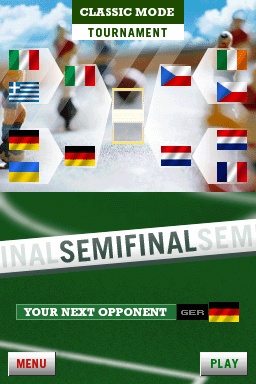 Choose from 16 national teams – those competing in this year’s Championship. Special edition Goooooal Europa 2012 features the following teams: Croatia, Czech Republic, Denmark, England, France, Germany, Greece, Italy, Netherlands, Poland, Portugal, Republic of Ireland, Russia, Spain, Sweden, Ukraine.